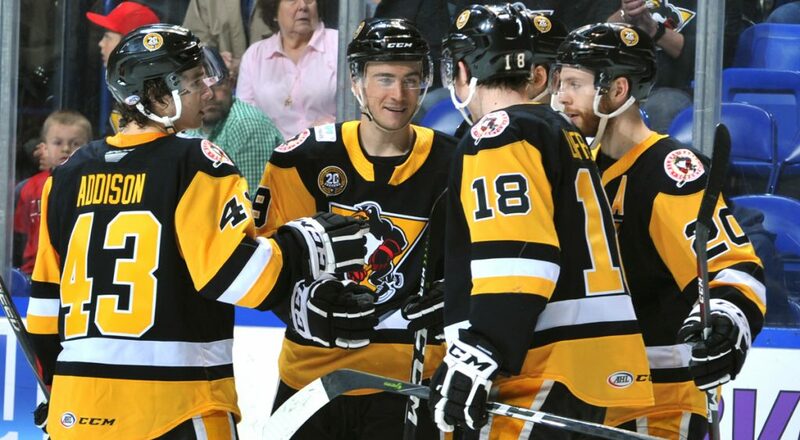 WILKES-BARRE, Pa. – The Wilkes-Barre/Scranton Penguins announced today that they have released defenseman Brett Stern from his professional tryout contract. 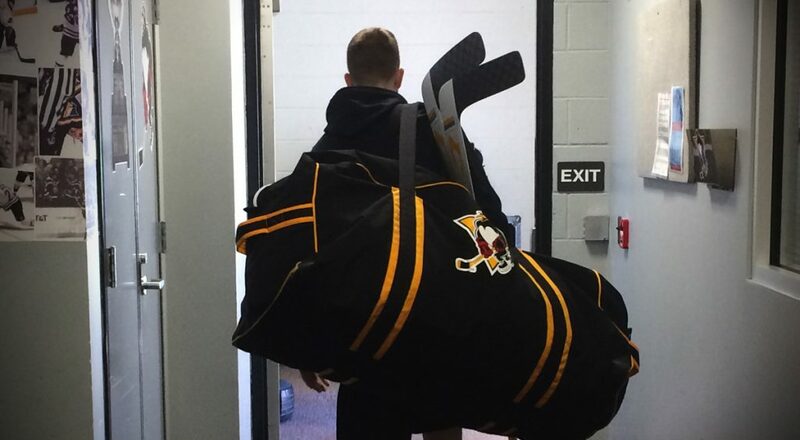 He will report back to the Penguins’ ECHL affiliate, the Wheeling Nailers. 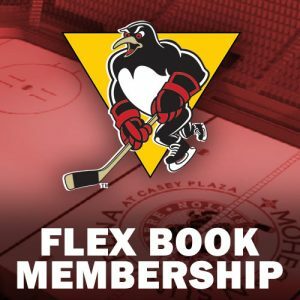 Stern made his AHL debut on Monday, Jan. 16 at Syracuse, and went on to appear in four games for Wilkes-Barre/Scranton throughout the month of January. 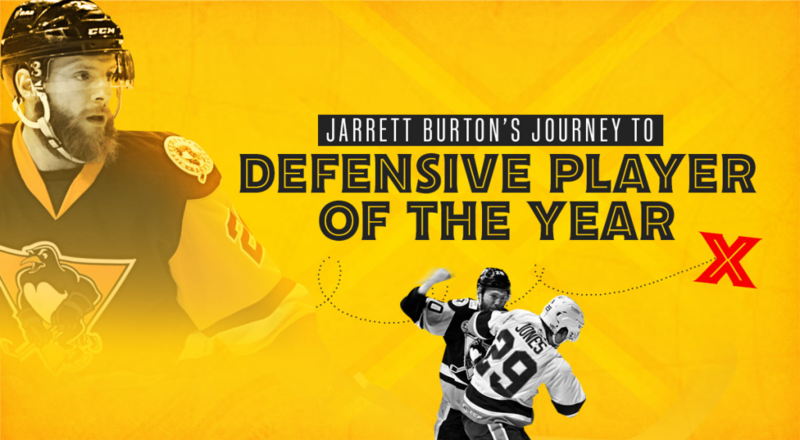 He recorded no points in those games and leaves with an even plus-minus rating. The Lino Lakes, Minn. native returns to Wheeling having played 34 ECHL games this season, posting 19 points (6G-13A) and a plus-seven rating. 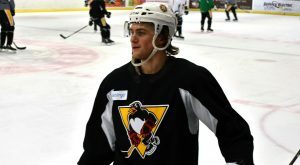 The second-year pro put up seven points (2G-5A) in the six games with the Nailers prior to signing the PTO with the Penguins on Jan. 16. Wilkes-Barre/Scranton’s next game is Friday night, Feb. 3, when they welcome the St. John’s IceCaps to Mohegan Sun Arena at Casey Plaza for their first game since the All-Star break. 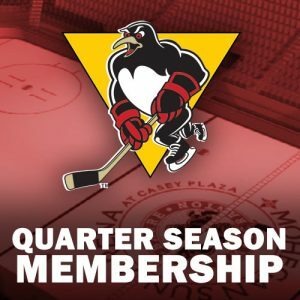 It’s another Eyewitness News Fan Friday, with $14 lower bowl tickets, select draft beers available for just $2 from 7-8:30pm, and postgame autographs from two Penguins players. 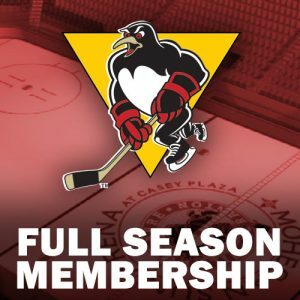 Individual game tickets for the game on Friday and all Penguins home games, are available at the Mohegan Sun Arena box office, online at TicketMaster.com, or by calling 800-745-3000.